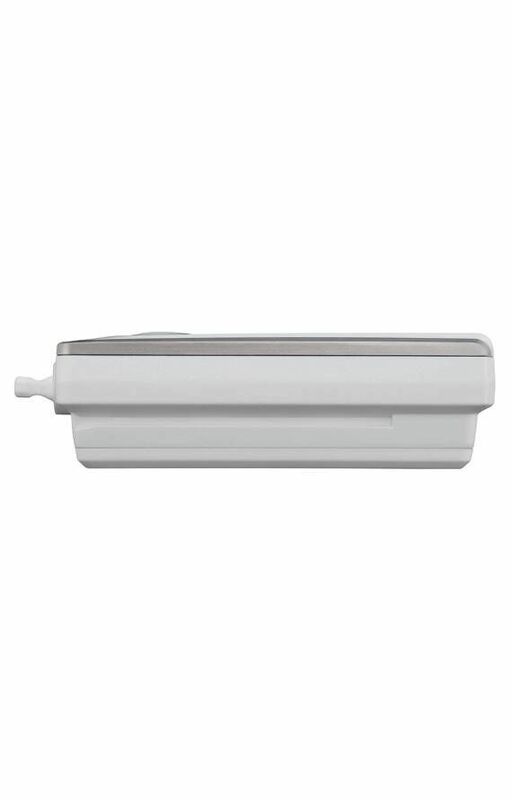 The testo Saveris 2-T1 Wi-Fi temperature data logger reliably measures and records temperature values with an internal sensor over long periods. Measurements are available anytime, anywhere, through the testo Cloud, via an internet connected device such as a tablet, PC, or smartphone. Viewing your data is as simple as registering your data logger on your testo Cloud account. The testo Saveris 2-T1 Wi-Fi data logger system is an easy, versatile, and secure solution for the measurement and monitoring of temperatures. The system consists of at least one Wi-Fi data logger and testo Cloud access (online data storage). 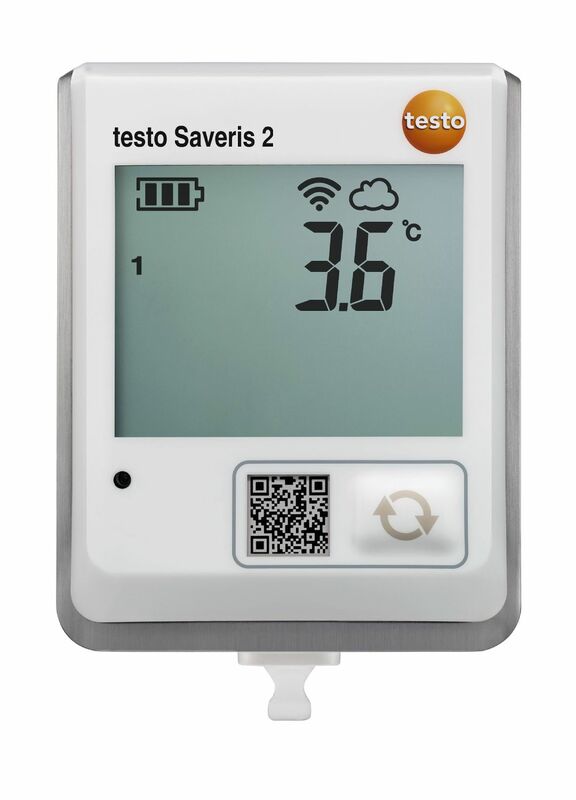 As a component of this data logger system, the testo Saveris 2-T1 stores all measured temperature values, and transmits them directly by Wi-Fi to the testo Cloud. The measurement rate is adjustable from 5 seconds to 24 hours. You can use the alarm function to receive immediate alarms by e-mail or SMS text message (optional), when limit values are exceeded. 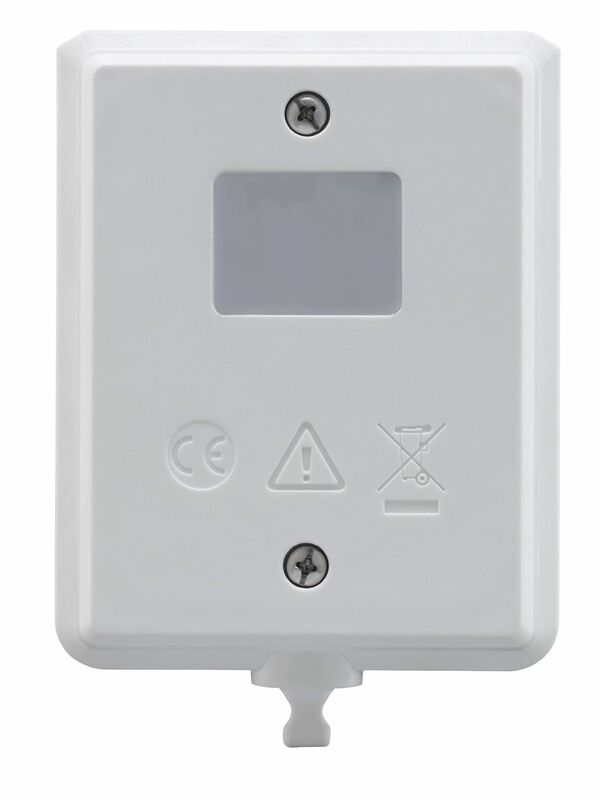 The testo Saveris 2-T1 Wi-Fi data logger can be easily installed and registered (no software installation necessary). For the commissioning, as well as the evaluation and analysis of measurement data, the Cloud functionality is available to you upon registration at www.saveris2.net. You can access all measurement values and analysis functions anywhere, and at any time, with an internet-capable smartphone, tablet, or PC. 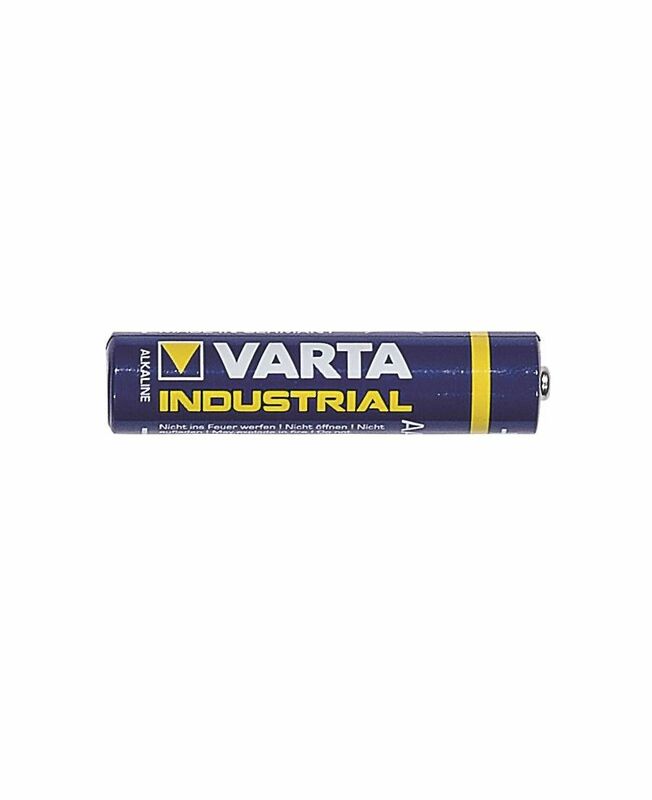 Current measurement values, limit value violations, and remaining battery life are visible in the data logger's display. 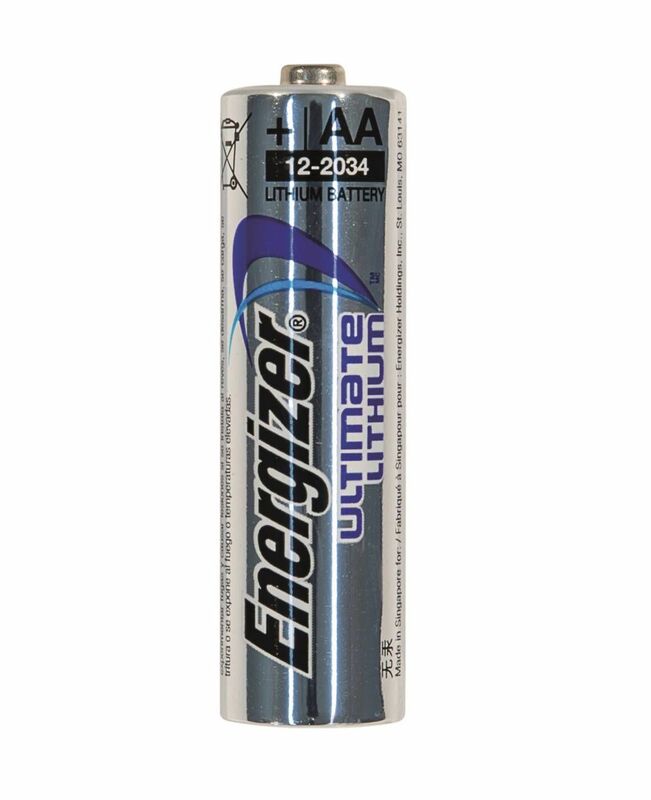 The standard batteries (AA) have a lifetime of 24 months, and can be exchanged at any time by the user. The internal data storage capacity of the Wi-Fi data logger is 10,000 measurement values per channel/measurement type. 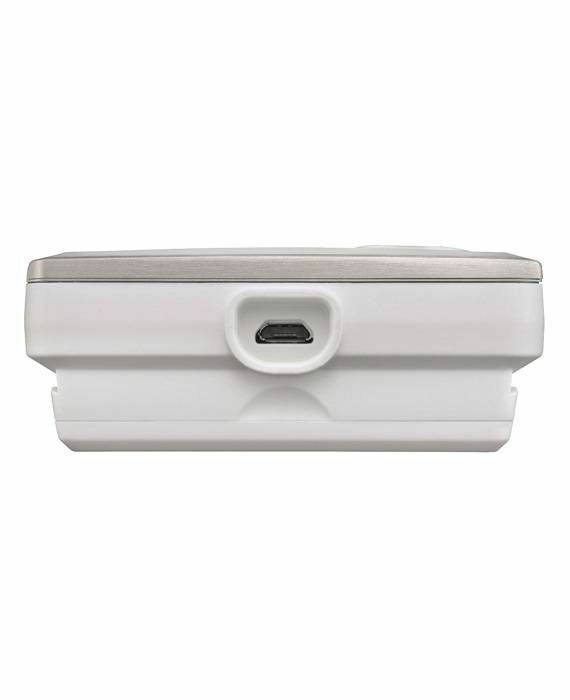 The rugged IP65 housing is suitable for any type of environment. 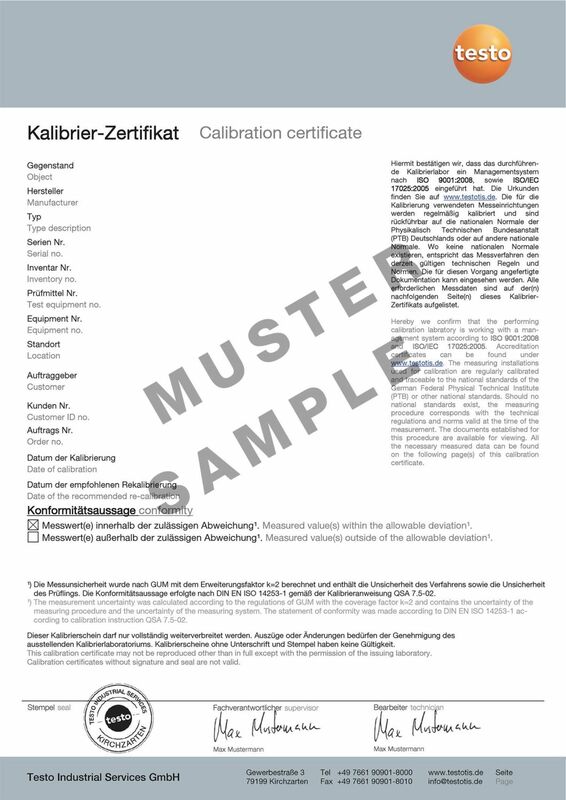 With a Testo ISO Calibration Certificate, we will calibrate your Testo meter for temperature.